The Finnish Institute in Japan has granted TelepART mobility support for Alexi Tuomarila Trio’s Japan tour. The trio will perform in seven cities across Japan between October 31 and November 4, 2018. 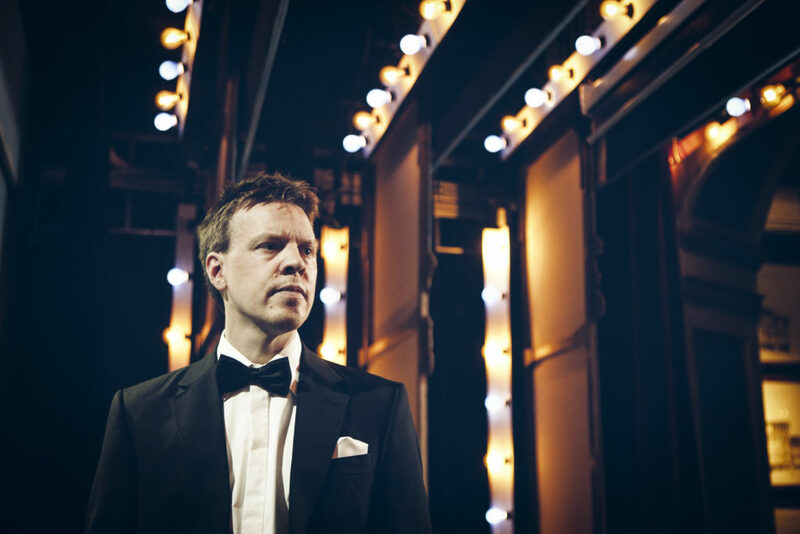 Alexi Tuomarila is a well known figure in the Finnish and European jazz scenes both as a strong pianist and composer who has collaborated with numerous other artists. 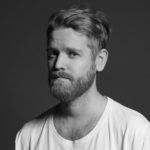 Bassist Joonas Tuuri and drummer Jonne Taavitsainen – both up and coming jazz artists of the younger generation – are joining him for this tour. The multitalented trio draws inspiration from different genres, thus creating a mature and rhytmic unique atmosphere. For more information on the tour and concert venues, visit Alexi Tuomarila Trio’s website. 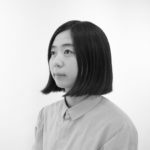 Supported and selected by the Finnish Institute in Japan and Shigaraki Ceramic Cultural Park, the Helsinki-based sculptor, designer and installation artist Man Yau has started her 1,5 month residency period in Shigaraki. Overarching themes in Yau’s works are the colourful and industrial expression in form and shape as well as the seemingly plastic, often full of contrasts finish. Her works have been shown in numerous group and solo exhibitions in Finland and abroad – including Seoul, Berlin and Milan. Her latest exhibitions have been held at Jingdezhen in China, Fiskars Summer House project and department store Stockmann in Helsinki. 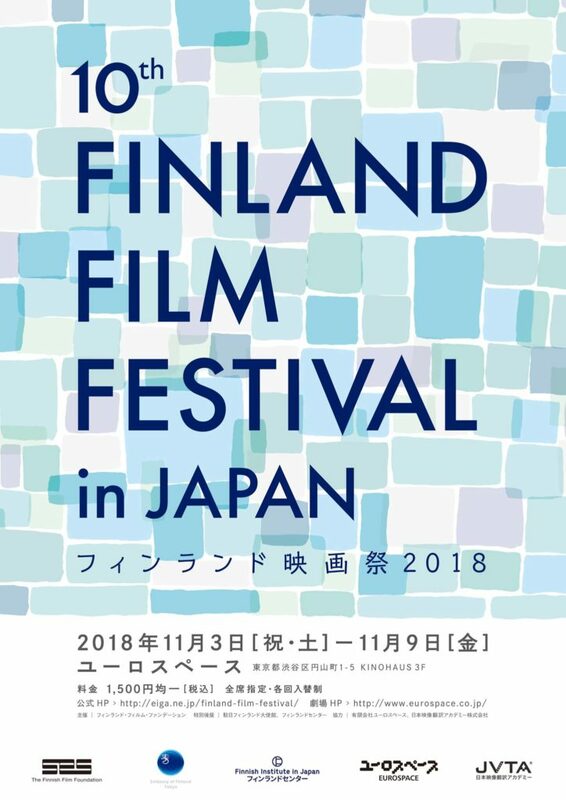 The Finnish Institute in Japan is supporting Finland Film Festival which has been working to promote Finland and bring attention to Finnish films and culture for the past ten years. The festival is held at EUROSPACE cinema in Shibuya, November 3-9, 2018. This year’s selection includes five very different films ranging from documentary film to heavy metal comedy and suspense drama. All films are shown in their original language and have Japanese subtitles. Tickets (JPY 1,500) can be purchased in advance through EUROSPACE’s website or at the cinema’s ticket office during the day of the screening. More information on the films, screening times, ticket sales and the venue is available in Japanese on the Finland Film Festival’s official website, Facebook page and Twitter. The Finnish Institute in Japan is hosting a FIN/JPN LAB -event to celebrate and showcase the intercultural artist residency programs between Finland and Japan on October 31, starting at 6PM. 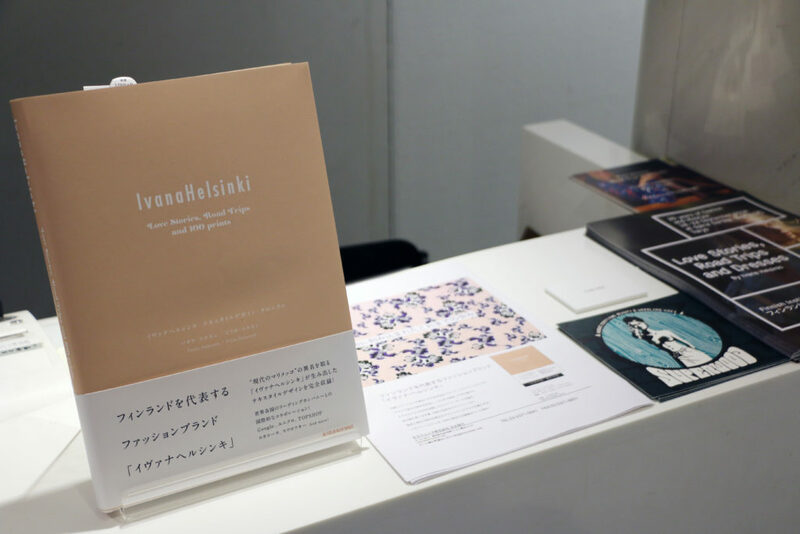 The collaboration between the Finnish Institute in Japan, Youkobo Art Space and its Finnish counterpart Waria Artbreak Air has a long history. The aim of these artist exchange programs is to introduce Japan and Japanese culture to Finnish artists, and Finland and Finnish culture to Japanese artists. Artists-in-residency Naoko Chiba, Chie Kamekura, Venni Ahlberg and Saara Ekström will present the results of their stays and take part in a panel discussion which will be moderated by Anna-Maria Wiljanen, Director of the Finnish Institute in Japan. Kaisa Kerätär will tell the Waria Artbreak’s point of view to this appreciated exchange. The Finnish Institute in Japan is organizing a 5-day event on 5-9 November to celebrate and bring awareness to the Swedish-speaking minority in Finland. Focusing on this theme has been a long-term goal of the Institute, as many in Japan are not aware of the Swedish-speaking minority and its historical and cultural impact on the Finnish society. This year the Finnish-Swedish Culture Week comprises of a 5-day program with academic seminars, artist talks and other social events focusing on identity, well-being, female artists and design. Speakers invited from Finland include Kaisa Kepsu (Head of Research, Think Tank Magma), visual artist Maria Wolfram, fashion designer Rolf Ekroth and textile designer Emma Hagman. 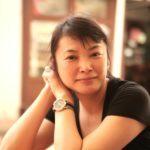 Invited speakers from Japan are Associate Professor Erika Takahashi (Department of Anthropology, Chiba University) and textile designer Yuki Kawakami. The last day of the Finnish-Swedish Culture Week is celebrated with a traditional crayfish party – ensuring an unforgettable experience filled with schnapps songs, funny hats and – of course, crayfish! Come and practice your Swedish-language skills at a relaxed event in Finland Kitchen Talo! Besides practicing your Swedish conversation skills you can learn about the Swedish-speaking minority in Finland and the difference between the Swedish language in Finland and Sweden. Snacks and refreshments will be provided. ※In order to participate, you need to have Swedish-language skills at a conversational level. Native Swedish-speakers also welcome! On this day we celebrate the official Finnish-Swedish Heritage Day with an academic seminar, focusing on the identity and well-being of the Swedish-speaking minority in Finland. The Finnish-Swedish Heritage Day (in Swedish “Svenska dagen”) is celebrated on 6th of November in Finland to appreciate the culture and history of the Swedish-speaking population. 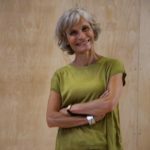 Come and listen to a presentation about Finnish-Swedish female artists and an artist talk with Finnish-Swedish painter and installation artist Maria Wolfram discussing her art and sources of inspiration. Artist Maria Wolfram is a Finnish-Swedish painter and installation artist who lives and works in Helsinki and Hong Kong. In her art she focuses on identity, interaction, human condition and power from a female perspective. 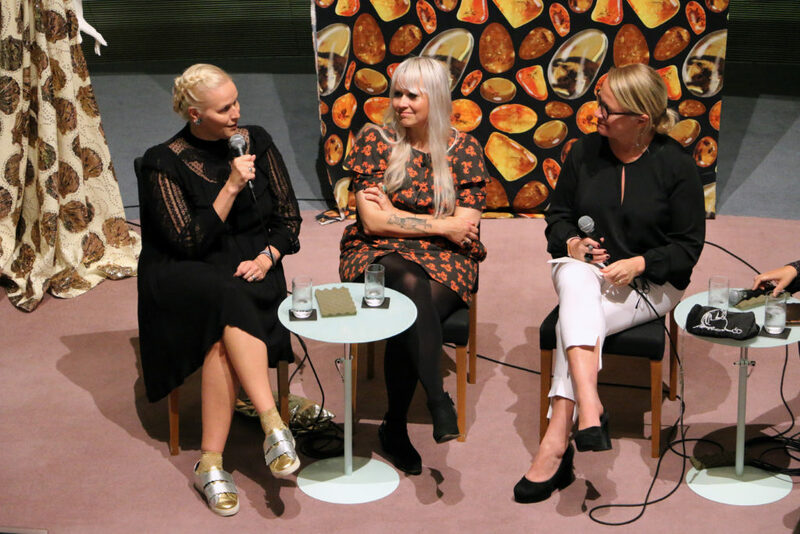 This day focuses on Finnish-Swedish people in fashion and textile design, together with fashion designer Rolf Ekroth, textile designer Emma Hagman and Japanese textile designer Yuki Kawakami. The designers will tell about their work accompanied by a discussion of the similarities between Finnish and Japanese design, aesthetics and sources of inspiration. Rolf Ekroth (Fashion designer) is currently one of the biggest names in Finnish menswear fashion. His collections draw inspiration from sports culture in the 1990s and has been worn by artists such as Jared Leto and Finnish singer Alma. At the beginning of this year he launched a collection in collaboration with Finnish outdoor brand Halti at the Pitti Uomo Fashion Fair. Emma Hagman (Textile designer) has studied textile design in Paris, where she specialized in print design. 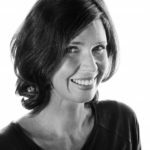 She has many years of international experience in textile-, garment- and graphic design, working for brands such as Ikea, Finlayson and Nokia. Yuki Kawakami (Textile designer) is a textile designer based in Kiryu, working closely with fashion brands in Japan. She has also collaborated with Rolf Ekroth and studied in Finland as an exchange student at Aalto University. As the highlight of the week there is a traditional Finnish-Swedish crayfish party! Crayfish parties (in Swedish “kräftskiva”) are fun and relaxed events, usually held at the end of summer, filled with schnapps songs, funny hats and – of course, crayfish! The Finnish musician Petri Kumela, who was granted TelepART mobility support by the Finnish Institute in Japan, will be touring Japan between October 28th and November 4th 2018. Kumela is known for his open-minded and versatile approach to classical guitar, and will perform in Hiroshima, Sapporo, Tokyo and Kawasaki. Kumela has performed in many concert series and festivals, and co-operated with chamber musicians as well as contemporary musicians and ensembles in Japan, Europe, The United States, South America and India. Furthermore, he has also released several albums and recordings for radio and television networks both in Finland and abroad. Earlier this year, the Finnish Institute in Japan, the Bioart Society and the BioClub Tokyo selected a Helsinki based Austrian researcher and artist Christina Stadlbauer for the Tokyo Art and Science Research Residency. 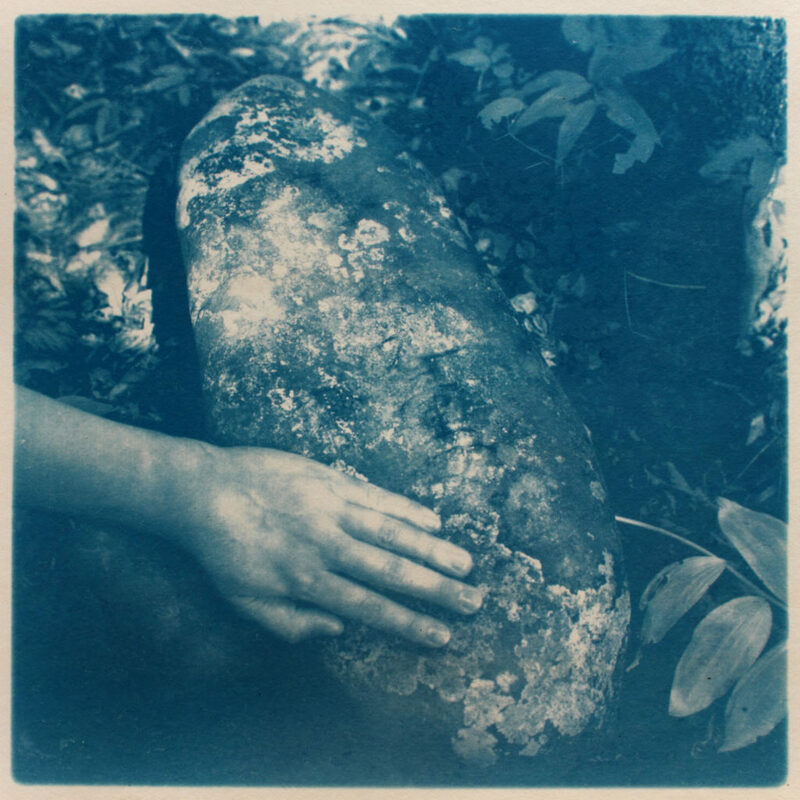 During her one month residency, Stadlbauer will be focusing on a project called Ceramic Scar Tissue. 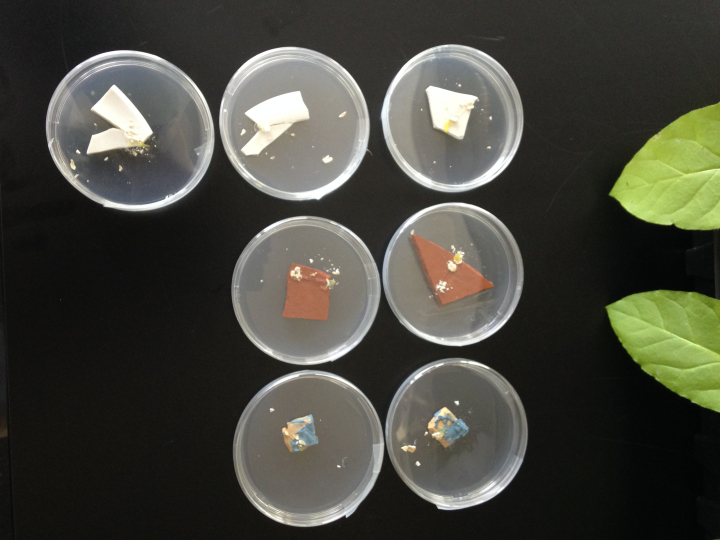 A Kin Tsugi Experiment to Grow Instead of Glue Broken Ceramics. Her innovative project combines the Japanese kin-tsugi tradition of repairing broken ceramics and contemporary biotechnology in an attempt to create a living fixing agent – ”scar tissue of biomatter” – to mend and heal the fragments. Stadlbauer has been working with kin-tsugi for years and is also leading a practice group in Helsinki. 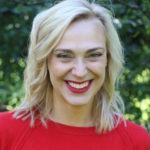 During her stay Stadlbauer will also be giving presentations at the Finnish Institute in Japan (details to be announced soon) and the metaPhorest seminar at Waseda University on Friday, October 12th at 7:00PM. The welcome reception will be held at the BioClub Tokyo on Tuesday, October 16th at 7:00PM and the final residency presentation and farewell party will be in the same location on Tuesday, November 6th at 7:00PM. collaboration partners. The Institute is part of Team Finland in Japan and one of the 17 Finnish Cultural and Academic Institutes. Coordinator from January 1, 2019 or according to agreement. 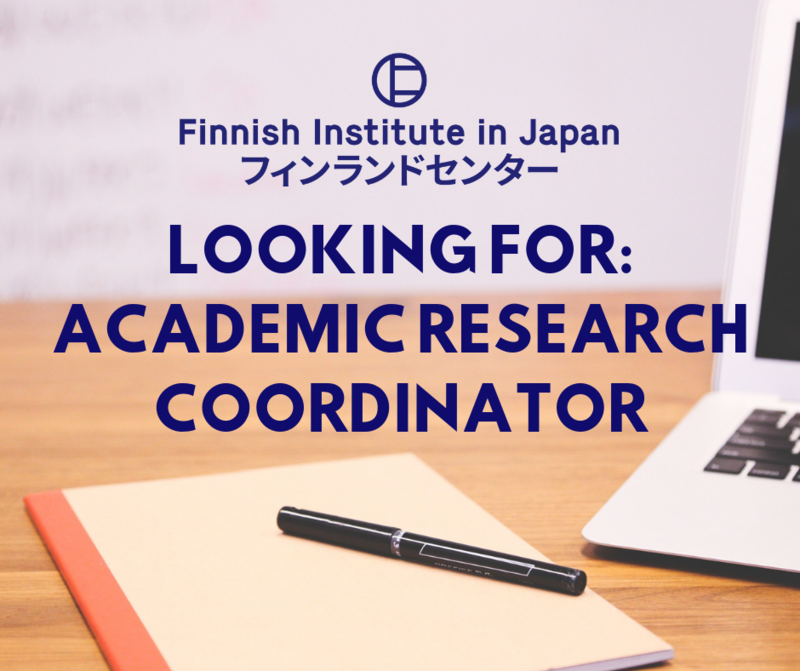 As the Academic Research Coordinator you will observe scientific trends and communicate with universities and other academic institutions in Japan and Finland. Other tasks include promoting academic exchange as well as coordinating FIJ’s academic activities such as conferences, symposiums and meetings. The Coordinator will work under the guidance of the Director of the FIJ. Available for phone inquiries on Wednesday October 10, at 2-4pm. 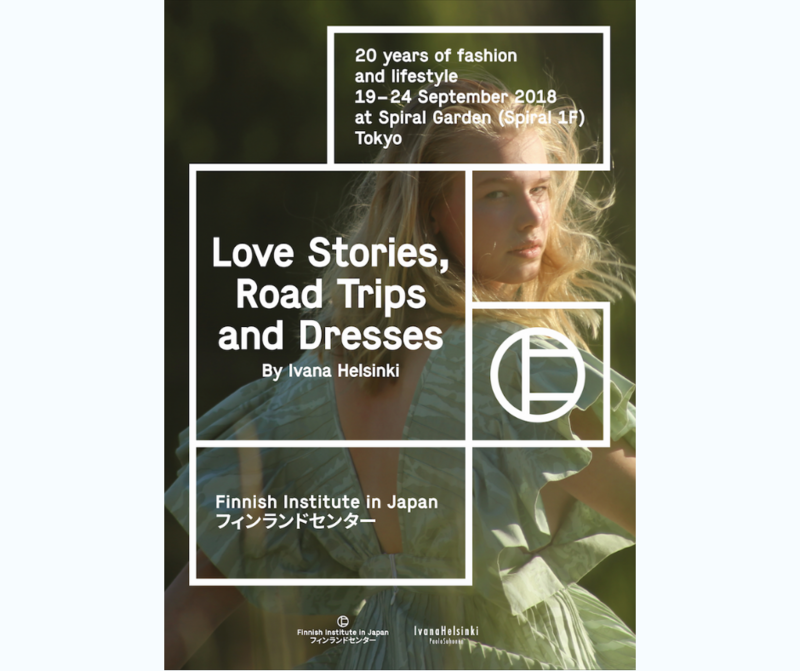 By its closing time on September 24th 2018, ”Love Stories, Road Trips and Dresses” – 20 years of fashion and lifestyle by Ivana Helsinki successfully gathered nearly 3000 visitors interested in fashion, design and Finland. In many ways, Ivana Helsinki returned to their roots with this exhibition. Established in 1998 by Paola and Pirjo Suhonen, the now renowned fashion and lifestyle brand first came to Japan very early on. This, along with the history as well as the future of the brand, was also discussed in the talk event on September 20th. Lead by Anna-Maria Wiljanen, Head of the Finnish Institute in Japan, and prompted by questions from the audience, the Suhonen sisters also discussed their life philosophies as well as their creative process. A new Ivana Helsinki book was delivered to the exhibition directly from the printing company. The book portrays the brand’s history through 100 printed fabrics and the stories behind them. Collaboration between the Finnish Institute in Japan and Ivana Helsinki will continue in the future with a project combining science and culture.